What separates market leaders from their competitors? What makes your product or service different from the rest? At the center of every great market strategy is the ability to clearly communicate and then consistently deliver what the customer is paying for regardless of the product or service, regardless of market complexity or size. This is what motivates the customer. It is the difference between those companies that become market leaders and those that struggle to get and sustain customer attention. Whether competing in a small local market or on the global stage, such clarity and relentless pursuit of customers results in successful brand identities. They are the household names and trusted brands of the most sought after products or services. Often, they assume legendary status. Brand clarity and what it represents to customers are key to any business’s success. However, this is where companies often fall short and is the core reason why customers are not attracted to a particular product or service. a lack of commitment and accountability. It’s hard to create success when we’re not clear and aligned on what we’re selling to the customer. To appreciate the extraordinary power of brand intention, we must understand more about why and how we buy what is being offered. The what and the how are factored into the customer’s perception of the intention of the provider, yet neither would be necessary without first understanding why people buy. In today’s ongoing battle to provide more and more to the customer and to increase value, products and services have grown enormously complex. Have you ever asked yourself “What am I really buying?” You probably have and can relate to the confusion. In the blur of rapid improvements and accelerated changes, customers can quickly be confused by the number of options. 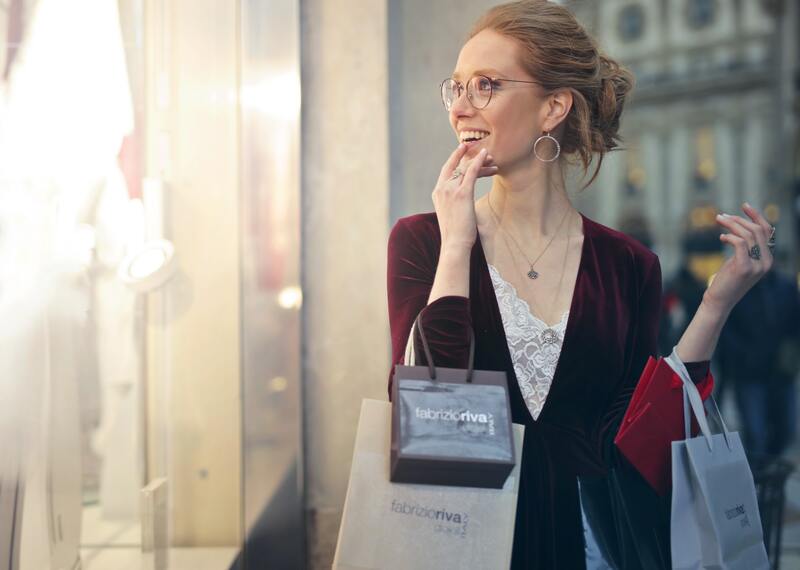 Often, customers define success as the ability to select and buy more easily—to readily identify what they are looking for, to experience fewer complications, and actually get what they’re paying for. We buy products or services to fulfill our human wants and needs; that is, to make ourselves feel good. This most basic of human motivations lies at the core of consumerism, including business-to-business transactions. how products or services are offered. delivery. It allows us to interpret why customers react to products or services with a range of responses from euphoria and joy to disappointment, anger and despair. It’s all about whether customers feel fulfilled by what they purchased. As customers, the three sources of human motivation are consistent with how we react in other situations. It’s easy to underestimate the value of a customer’s experience and the power of our desires. When our needs are met, we typically feel good. When they are not met, we quickly become disappointed and angry. As marketers, we should try never to overlook the human component of what makes the customer experience so powerful. We should try to always consider what motivates us as customers and respond to the three motivations that we all share. 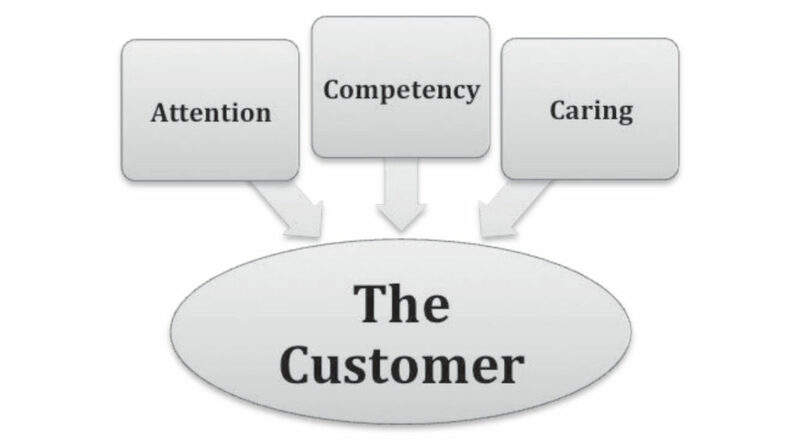 In no order of importance, customers want: attention, competency, and caring.